The U.S. Department of Agriculture’s (USDA) National Institute of Food and Agriculture (NIFA) announced nine grants totaling $7.4 million for advanced research to develop more resilient and nutritious crops and food animals. The funding is made possible through NIFA’s Agriculture and Food Research Initiative (AFRI) program, authorized by the 2014 Farm Bill. 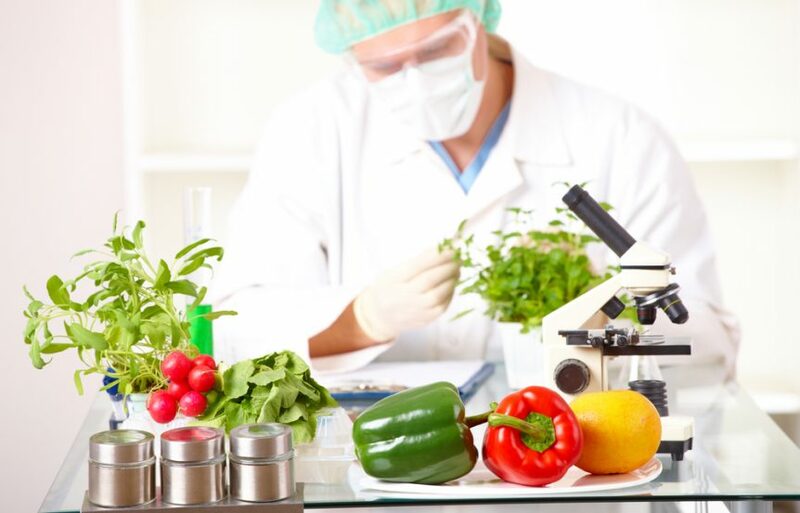 AFRI is America’s flagship competitive grants program for foundational and translational research, education, and extension projects in the food and agricultural sciences. The grants in this announcement are made under the AFRI Food Security Challenge Area program. Funded projects focus on the breeding of crops and food animals, improving trait measurement methods (phenomics), and understanding how genes and the environment interact in determining economically important traits. 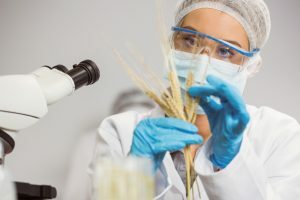 These research projects help scientists rapidly implement and scale up plant and animal breeding to meet the challenges of diseases, changing climate, and a growing population. quality, as well as improve selection strategies that will speed the delivery of superior varieties to wheat farmers. The Cornell University project will use molecular research to better understand the composition of oat seeds. Michigan State University will study social interactions and their genetic basis in pigs to enhance well-being and increase pork production efficiency for group-housed pigs. In related projects funded previously through AFRI, researchers at Washington State University are developing research platforms to integrate phenomics and genomics into applied plant breeding programs. The project is improving automated phenotyping and involving more students in plant breeding programs to ensure they are trained for future career opportunities. A University of Missouri project is using genomic methods to identify DNA responsible for genetic adaptation for beef cattle with higher yield, quality, and resilience in the face of disease and environmental challenges. The resulting information will allow rapid identification of cattle best suited to different regional environments. NIFA invests in and advances agricultural research, education, and extension and promotes transformative discoveries that solve societal challenges. NIFA’s integrated research, education, and extension programs support the best and brightest scientists and extension personnel whose work results in user-inspired, groundbreaking discoveries that combat childhood obesity, improve and sustain rural economic growth, address water availability issues, increase food production, find new sources of energy, mitigate climate variability, and ensure food safety. To learn more about NIFA’s impact on agricultural science, visit www.nifa.usda.gov/impacts, sign up for email updates or follow us on Twitter @USDA_NIFA, #NIFAimpacts.